The oak is a common symbol of strength and endurance and is the national tree of England as well as the emblem of County Londonderry in Northern Ireland. It is also the symbol the Conservative Party, the National Trust and The Woodland Trust. The English Oak is the most common tree species in the UK and The Royal Oak is the third most common pub name in Britain. 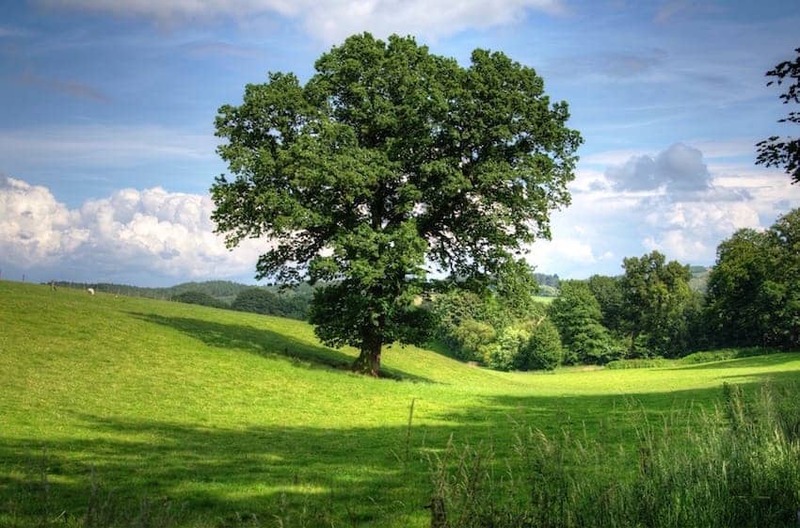 The oldest oak tree in England is believed to be the Bowthorpe Oak.